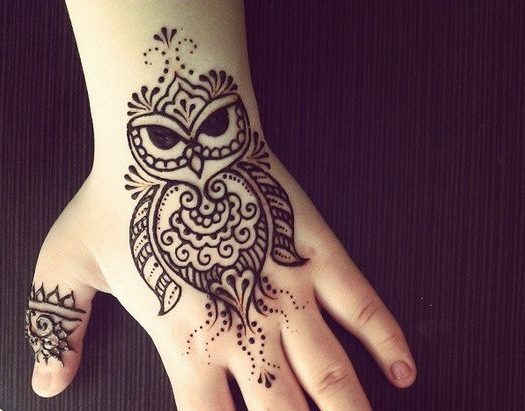 We have seen owl jewelry trending for some years where everybody was obsessed with owl necklaces, rings, earring etc. 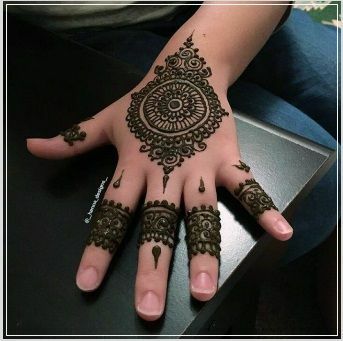 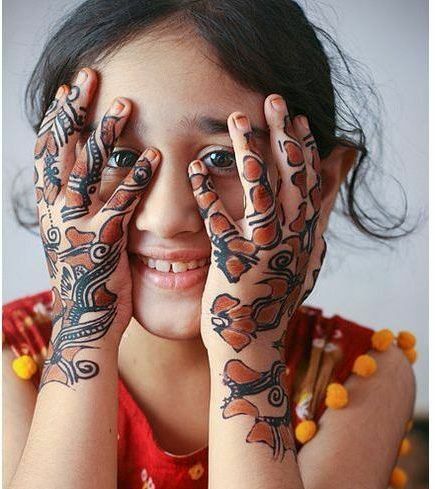 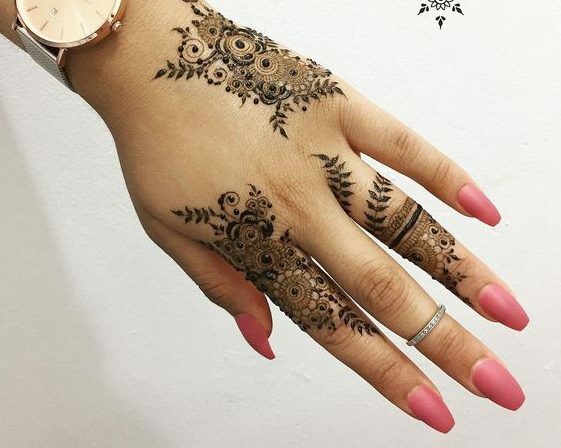 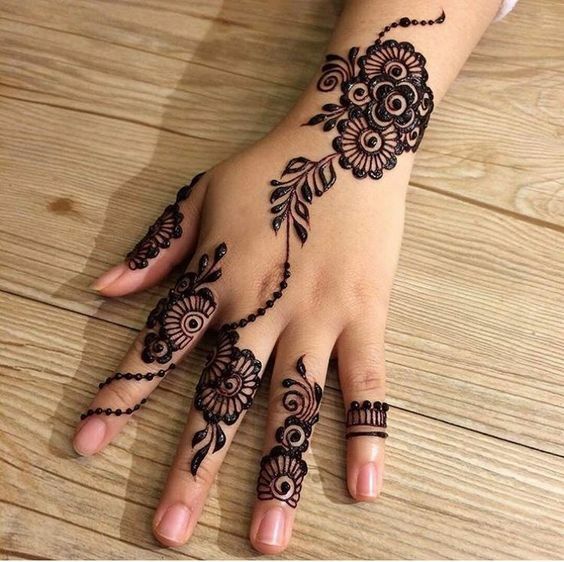 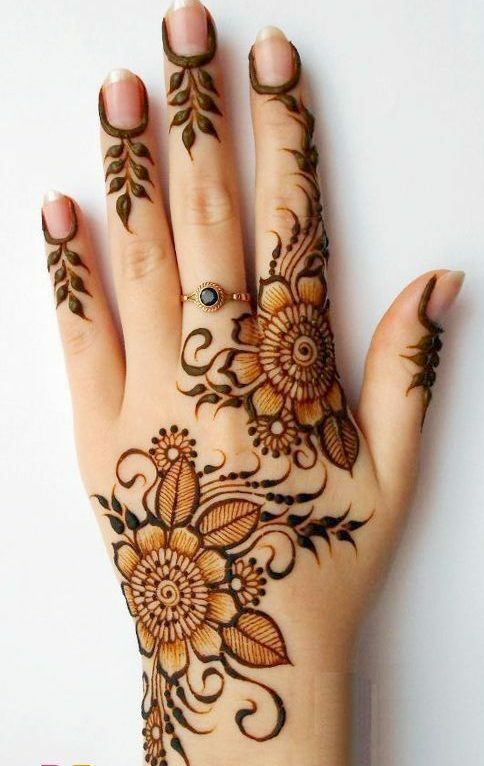 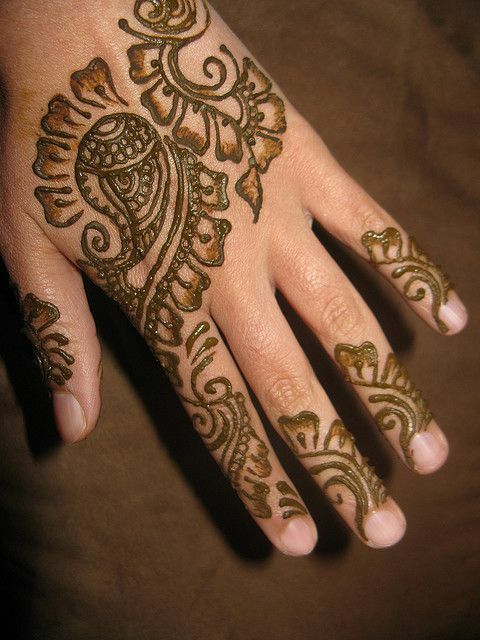 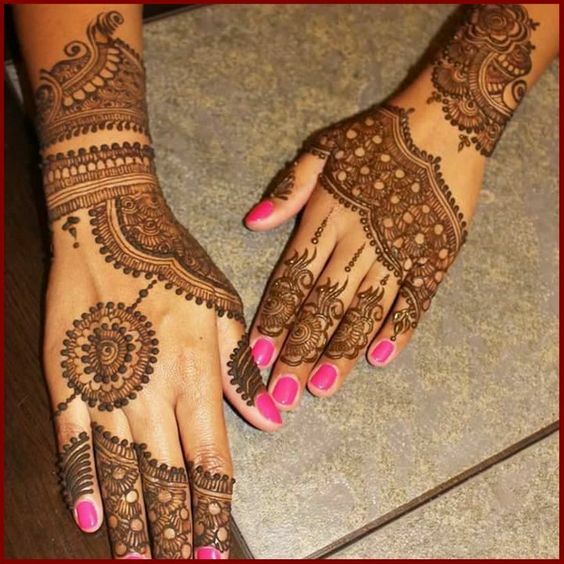 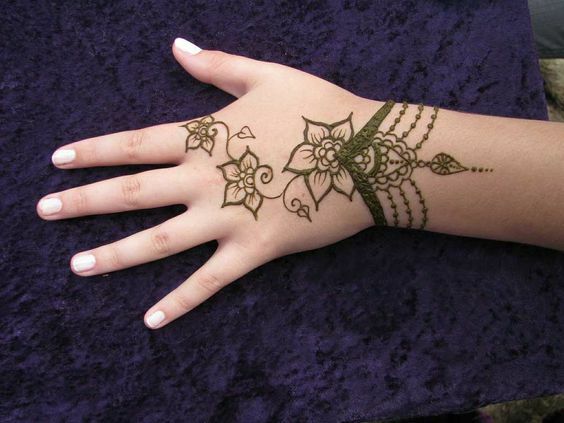 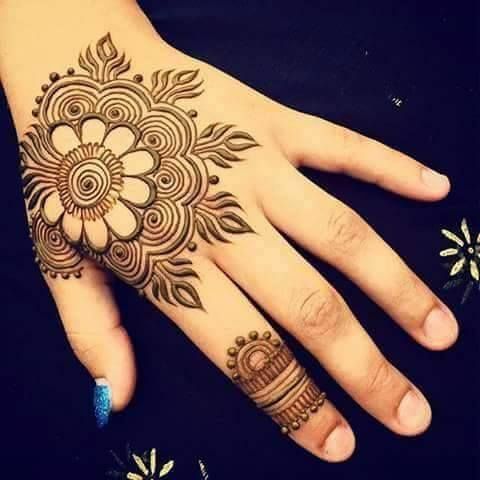 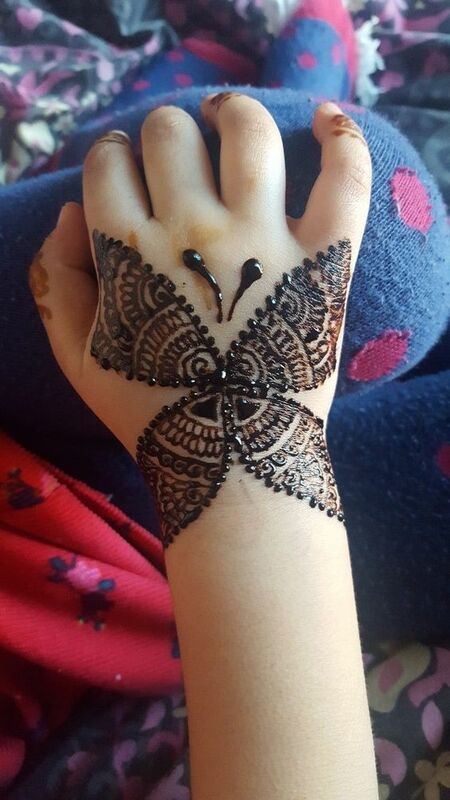 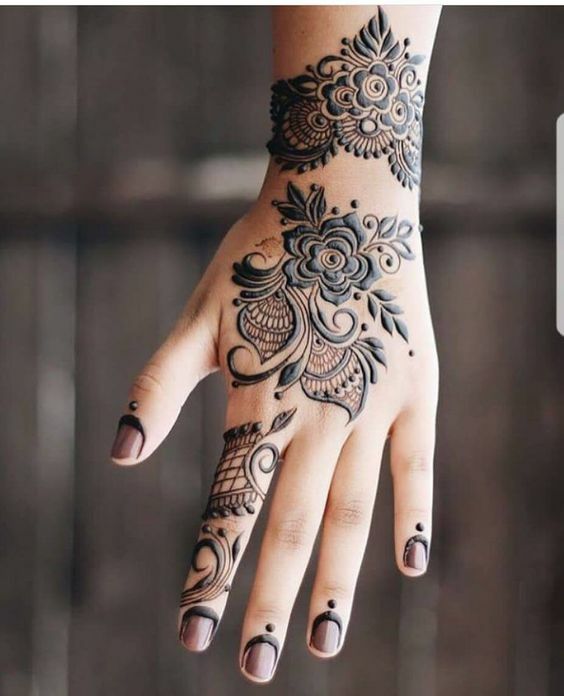 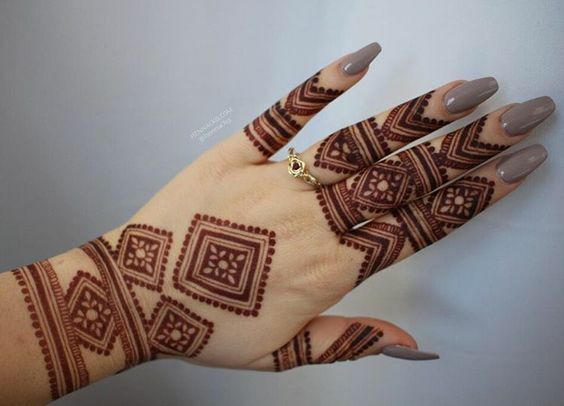 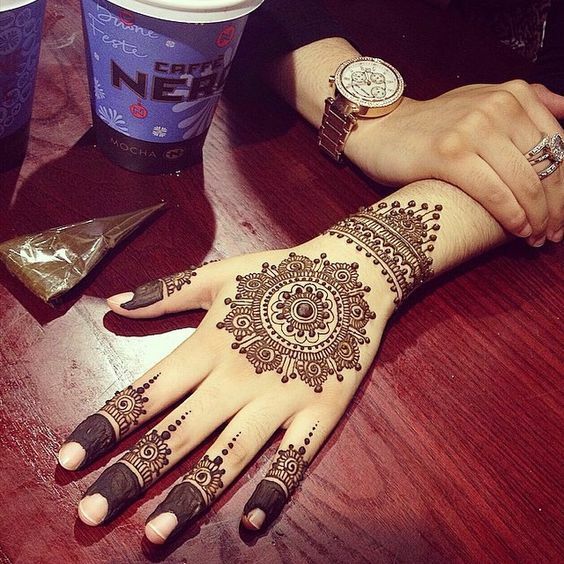 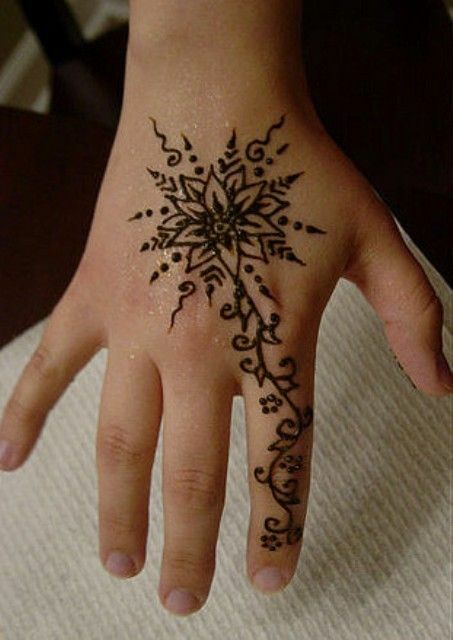 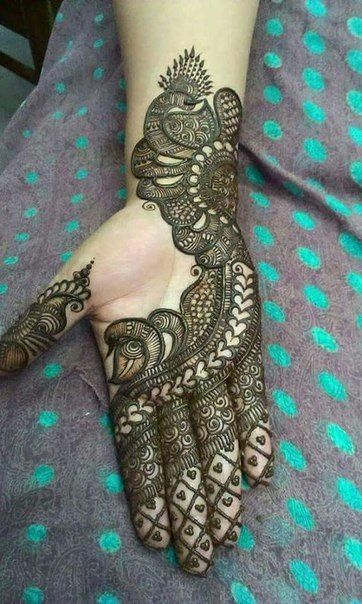 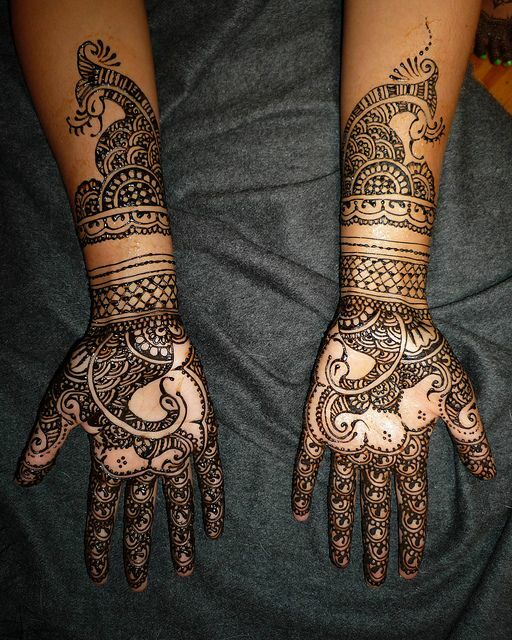 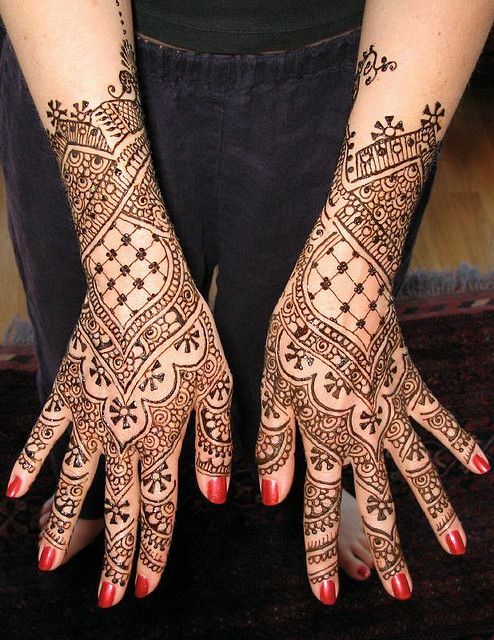 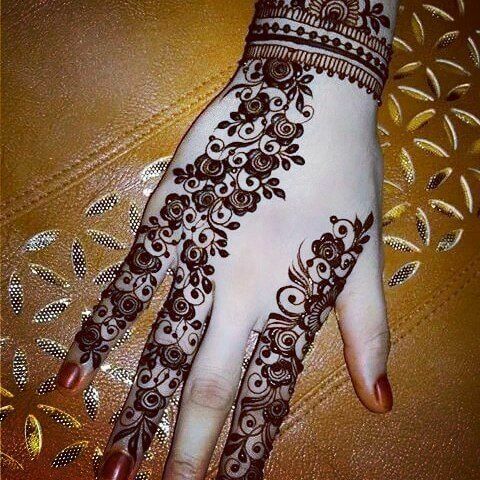 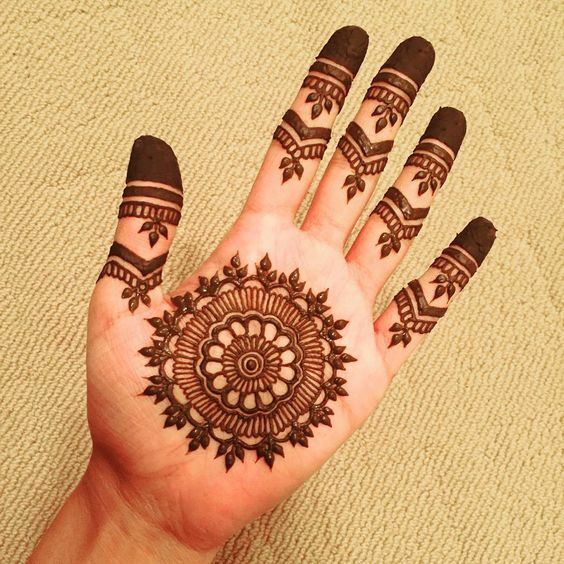 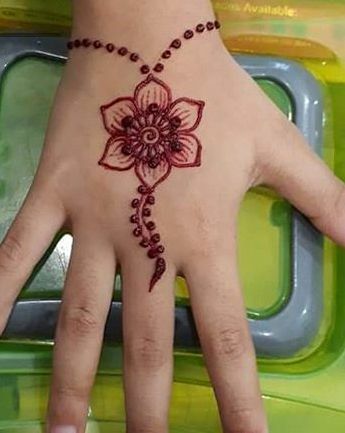 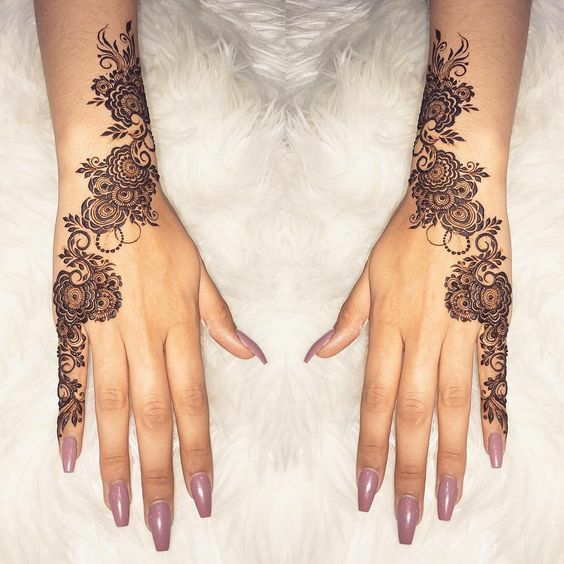 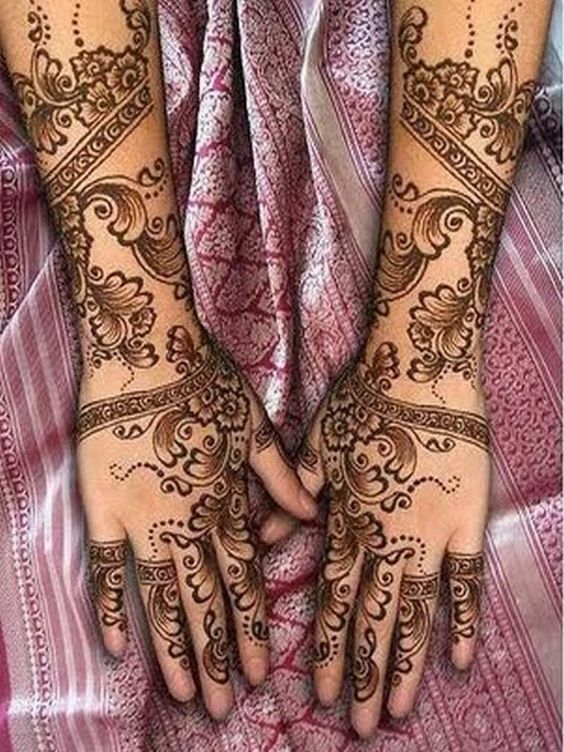 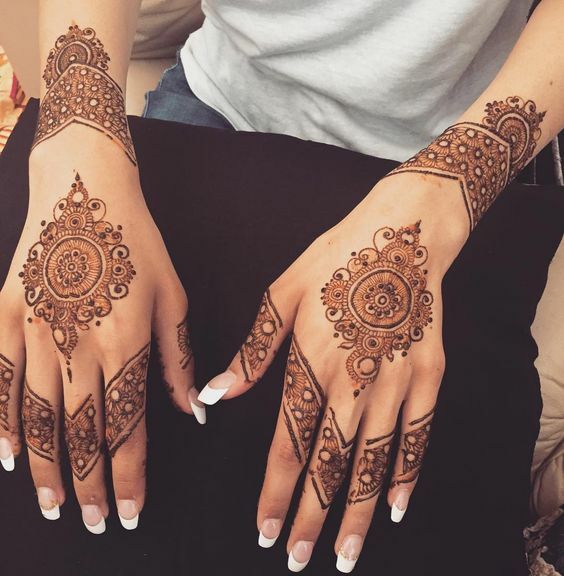 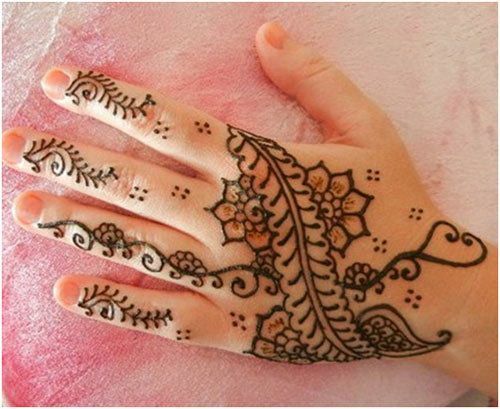 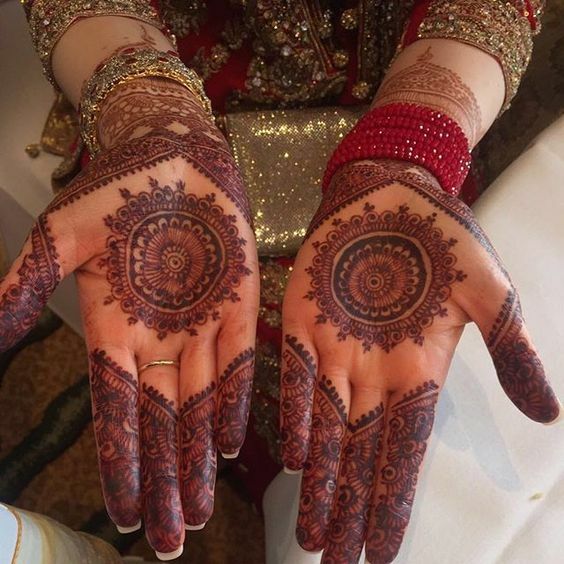 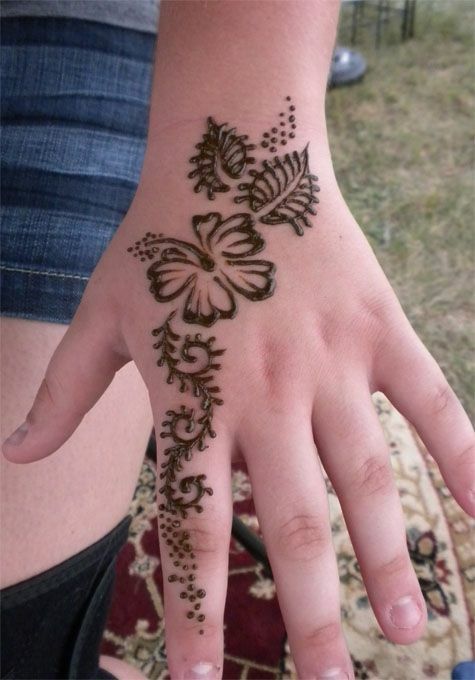 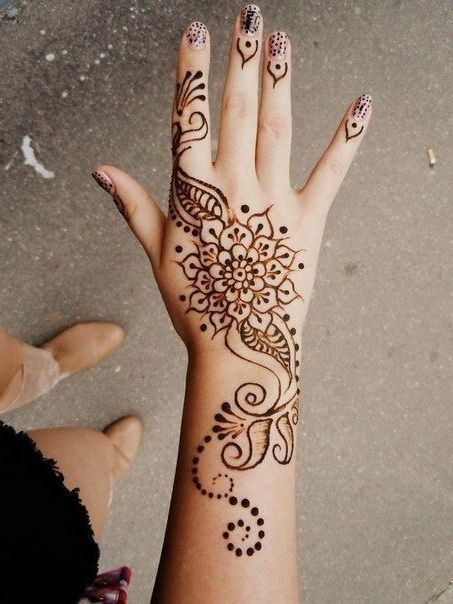 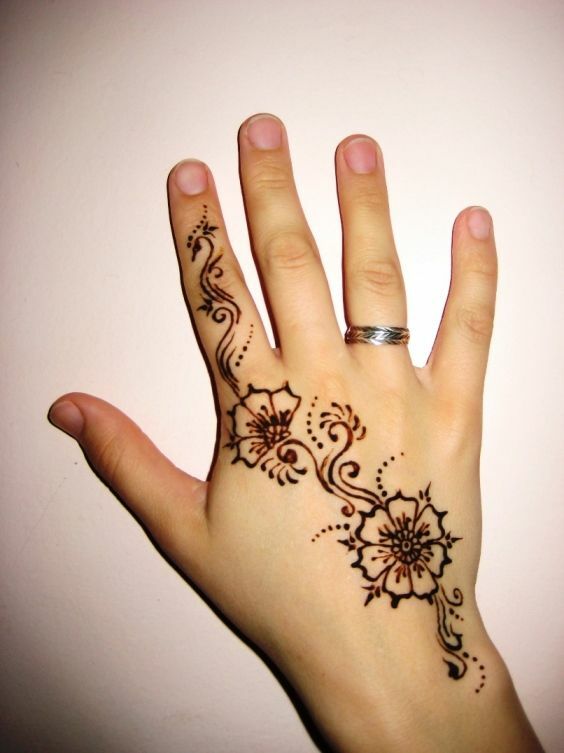 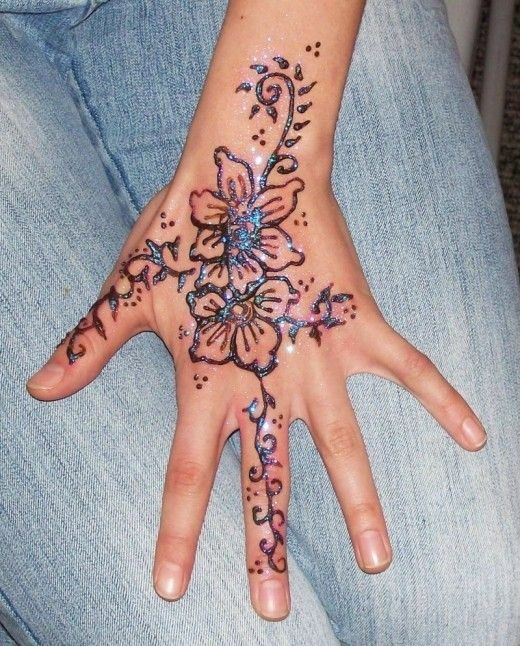 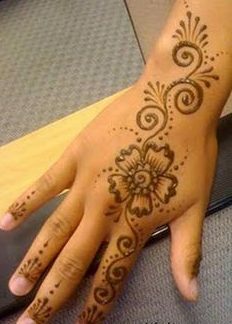 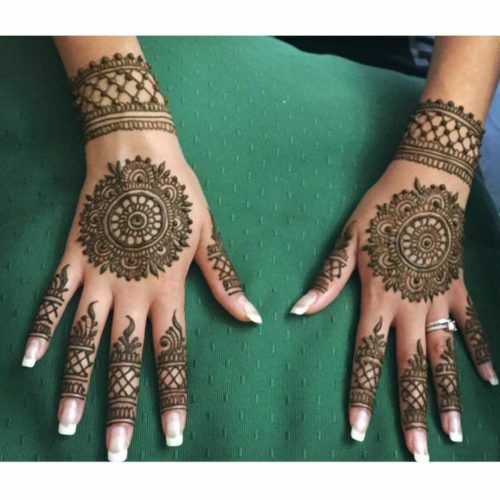 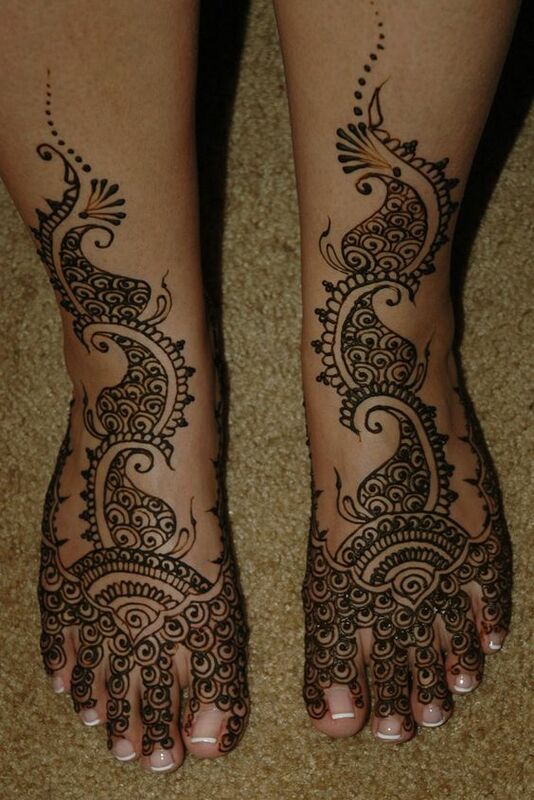 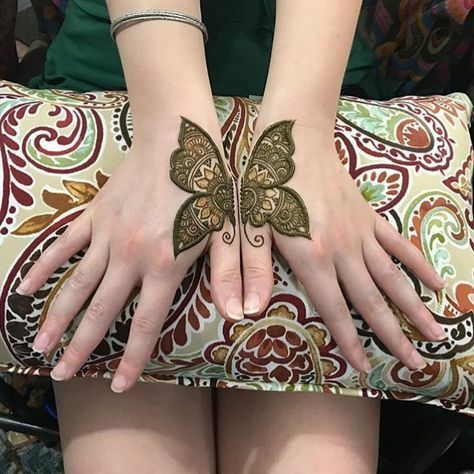 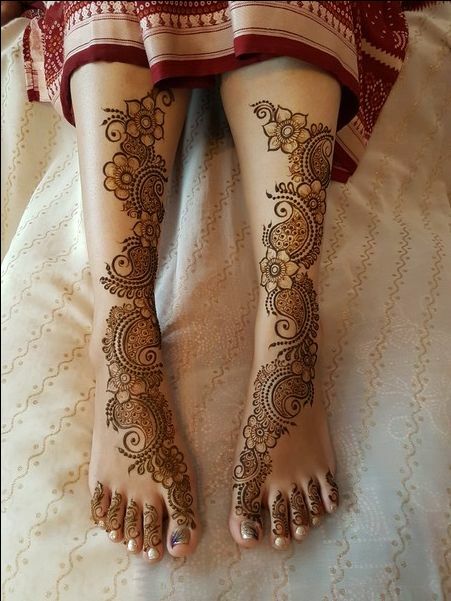 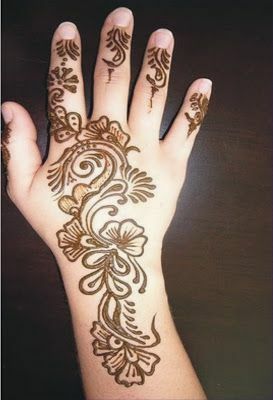 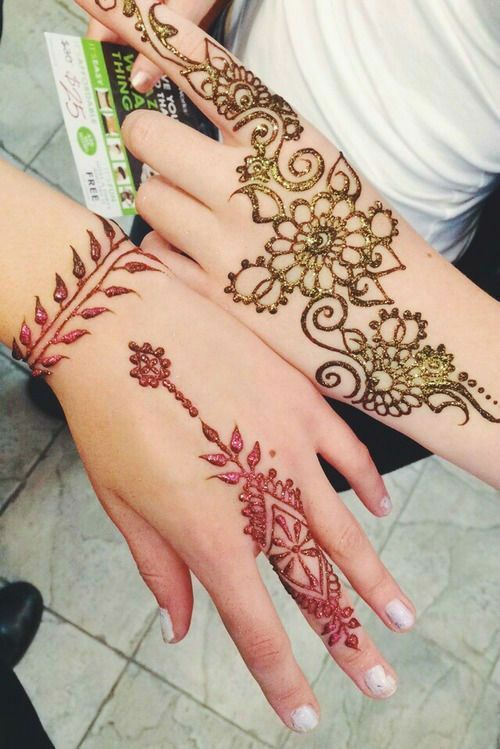 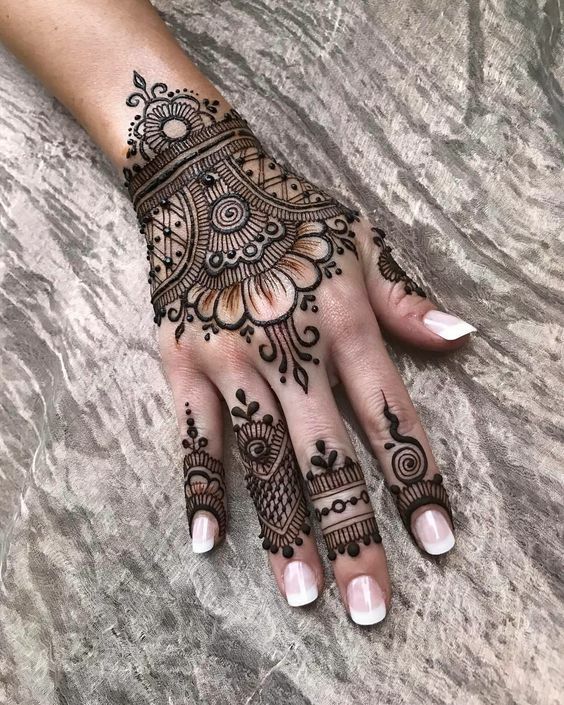 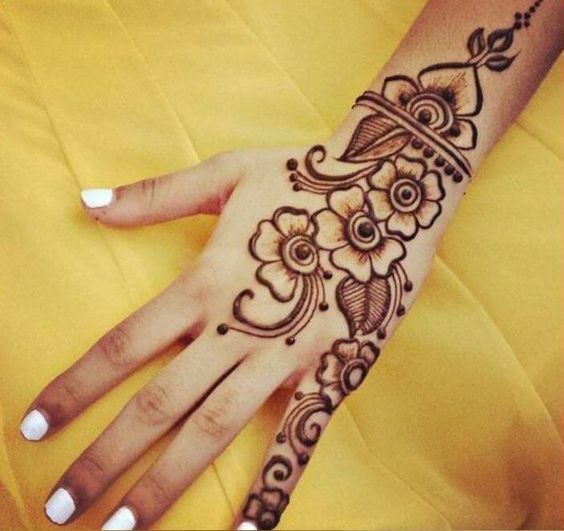 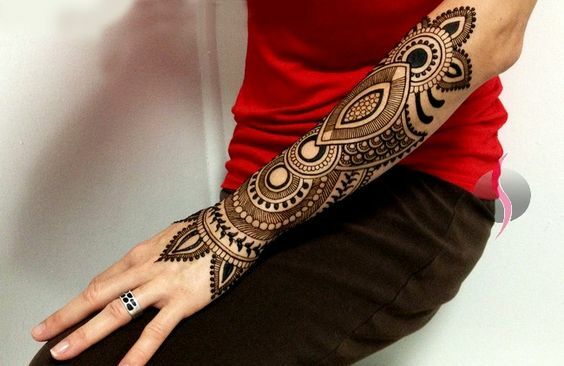 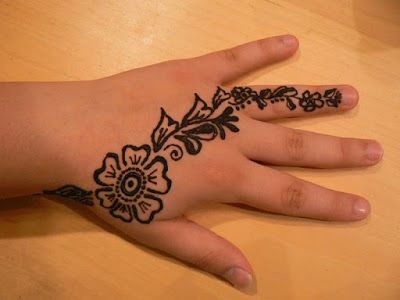 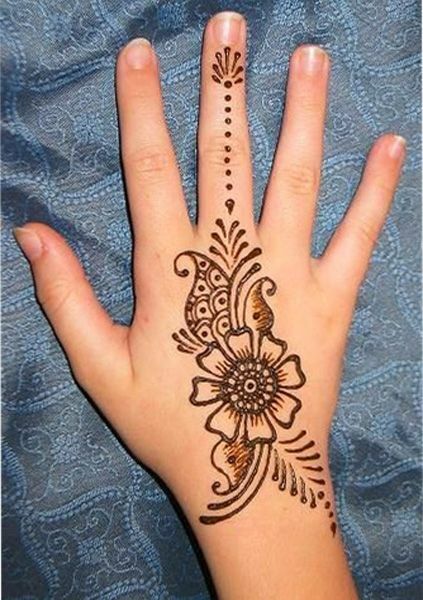 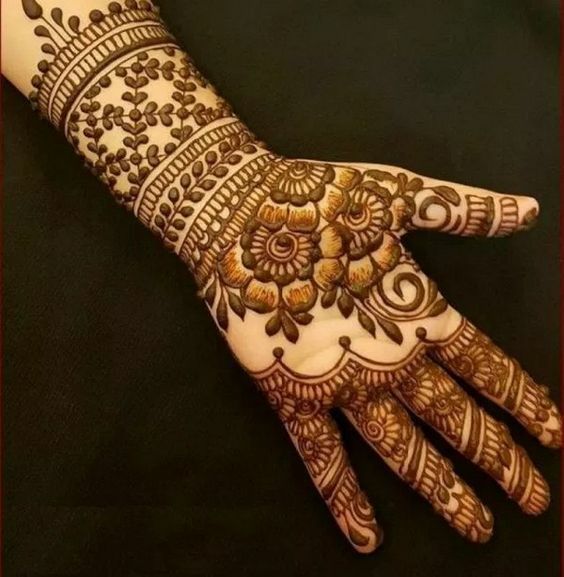 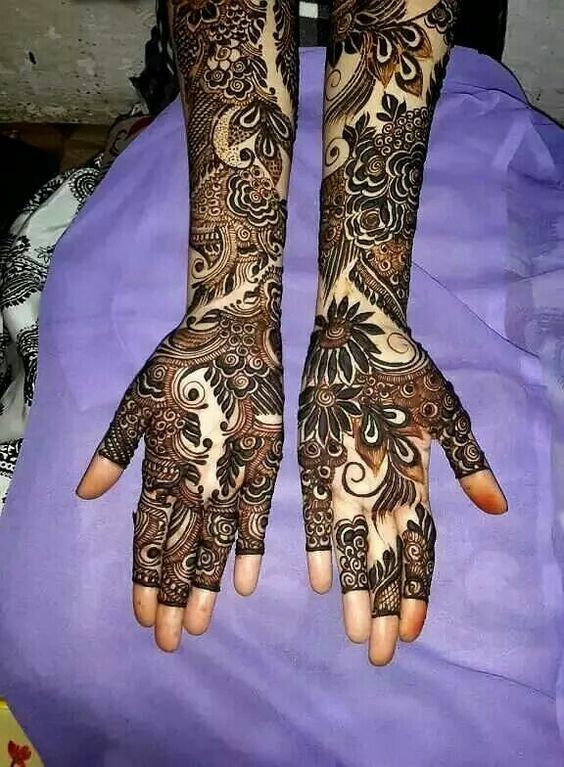 But have you seen owl mehndi designs? 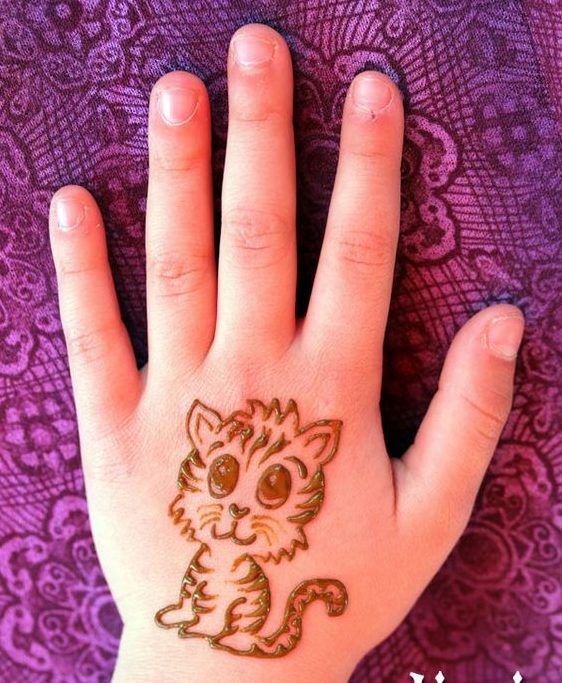 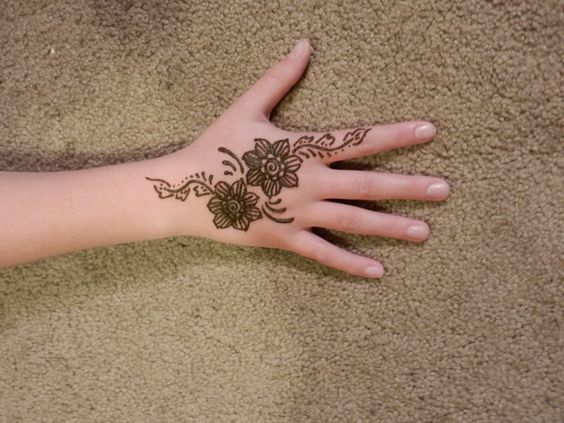 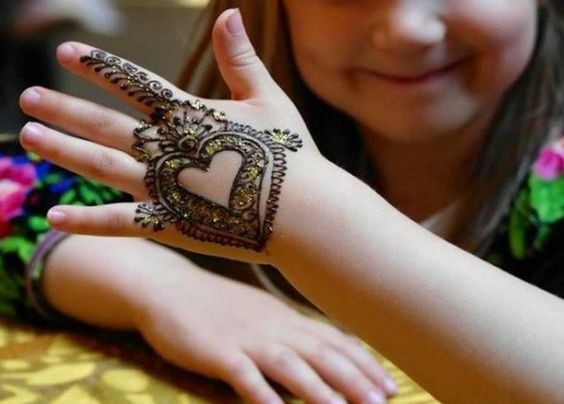 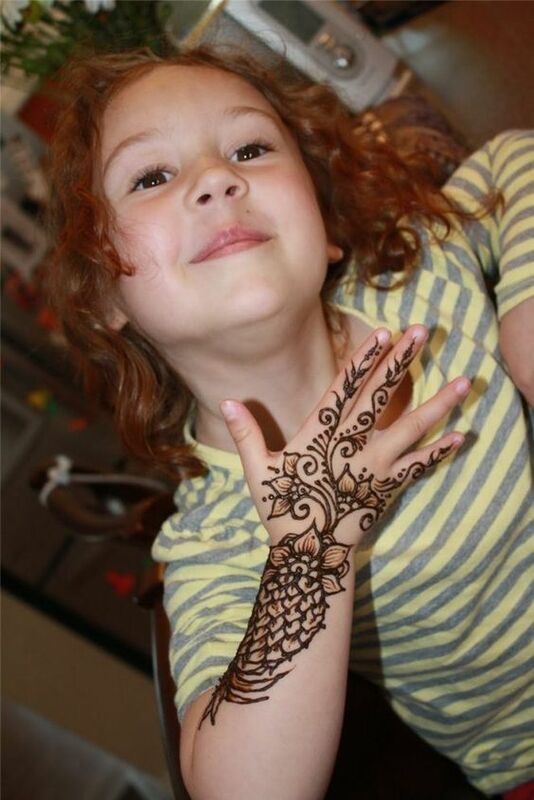 Well, here I have this super beautiful owl design for your kid’s hand that will look amazing if made neatly.